Day two of the Florida RV SuperShow was just as interesting, but we took it at a more relaxed pace. 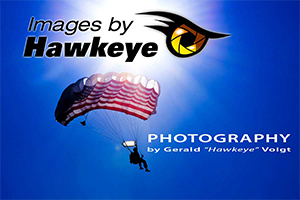 The weather was just about perfect – blue sky, plenty of sun, and not too warm. 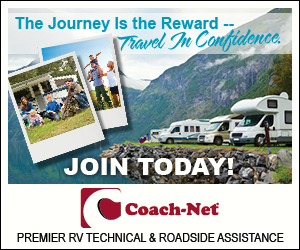 While not in the market for a new RV, we were still curious about what the newest models have to offer. We looked at a variety of types and sizes, from entry level to luxury models. Out of all of them, there’s really only one that caught our eye. It had a gorgeous L-shaped kitchen, a comfortable living room, a bath and a half, a sticks and bricks sized tiled shower, and a king size bed. 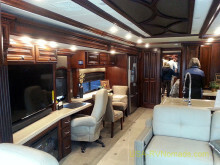 but at a show special price of $520,000 … well, let’s just say that we’re still VERY happy with our current motorhome.